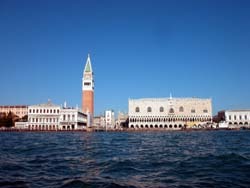 For our 196 hostels in Venice, we show actual room availability. The basilica itself has often been the victim of looting. 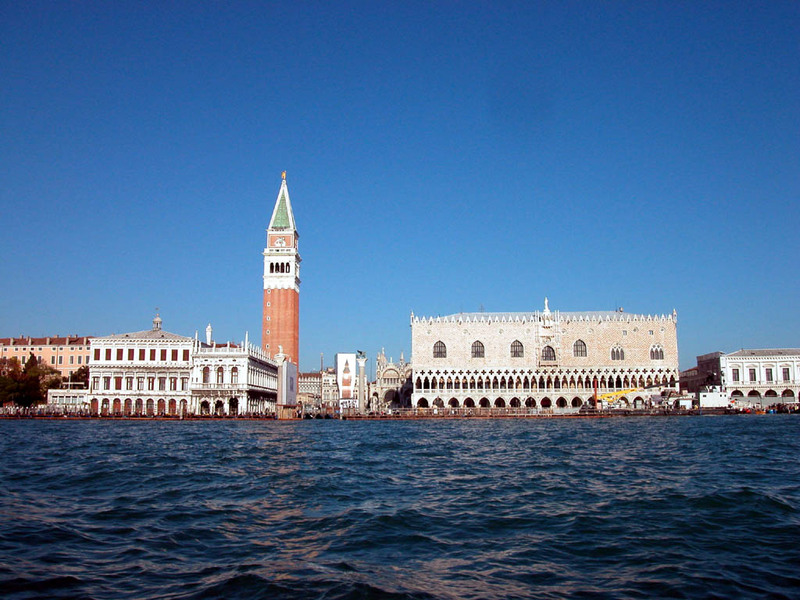 Thus, during the capture of Venice by Napoleon, jewels that decorated the icons of the golden altar (Pala d'Oro) and the main altar of the church were stolen. However, these days the composition made of numerous medium-sized icons is in a fairly good condition. The Napoleon army also stole the front quadriga, but it was returned to Venice in 1815. Please do not hesitate to call us using the number specified below, if you wish to book a hostel or a guest house in Venice. OrangeSmile.com provides 196 inexpensive and affordable hostels in Venice, Italy - often with hot deals and last minute discounts.